Boat up and Walk in to Wahkon! 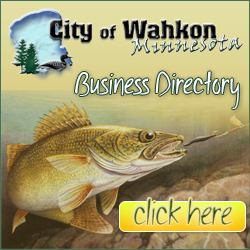 You are here: Home / Entertainment / Boat up and Walk in to Wahkon! 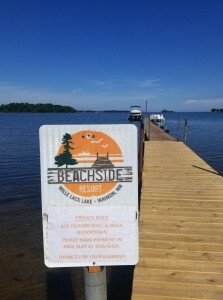 Beachside now offer’s docking for a $10 fee. Pull up lakeside and take a stroll through town. Wahkon welcomes you!